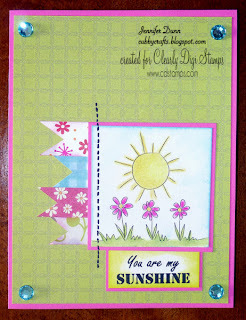 Jennifer Dunn from the DT was inspired by the sketch and made such a beautiful card I had to show it off! WE HAVE FREEBIE AND $1.00 STAMPS SO COME PLAY! Happy to be a winner. 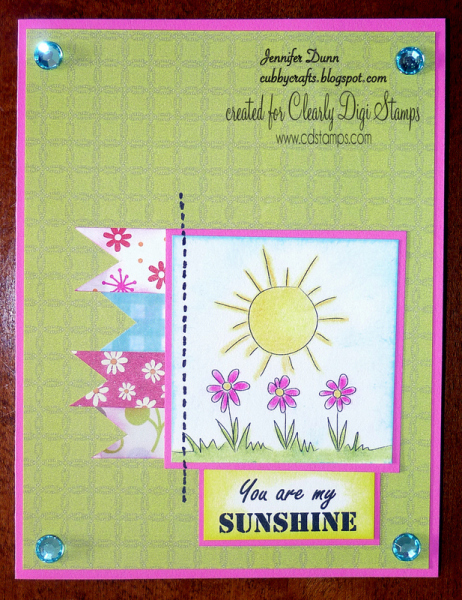 Like my card I posted today "Every day should be a sundae." Just got back from Tuesday Morning store that has a sale on Tim Holtz stuff. Bought trunk valises, cases & more. I'll email my info. Emailed for prize win. Happy Cinco de Mayo everyone!